Last Monday I talked about driving fast and why I do drive fast. Today I'm going to talk about why driving slow is dangerous. That is, slower than conditions require. According to this data, going 10 mph under the average speed is more dangerous then going 20 mph over the average speed. Thus, despite the propaganda of the Safety Nazis: slow kills. But the funny thing is, most states do not enforce going too slow, but will gladly write you a ticket for exceeding the speed limit. As I said last week, I tend to drive 5 mph over the speed limit. In my heavily speed-enforced state that puts me just slightly above the average speed, it seems (I pass more cars than pass me). Which, according to the chart, is the safest place to be. The safest speed to drive is not slow. It's not the speed limit, it's around the average speed of traffic. That means speed limits could actually be decreasing safety, not increasing it by being set too low. Another way speed limits that are set too low decrease safety is they switch enforcement from those driving dangerously fast (or slow) to those exceeding some number a politician or bureaucrat came up with. 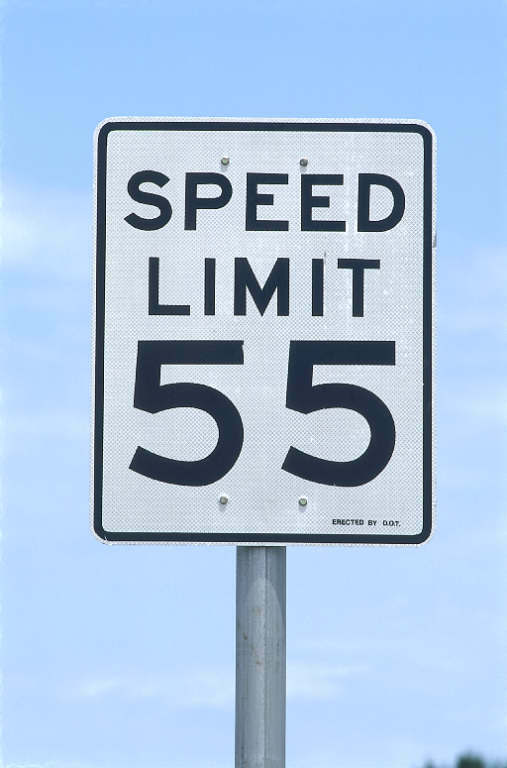 But, all too often, speed limits are set to maximize revenue, not safety. And all drivers pay the price.